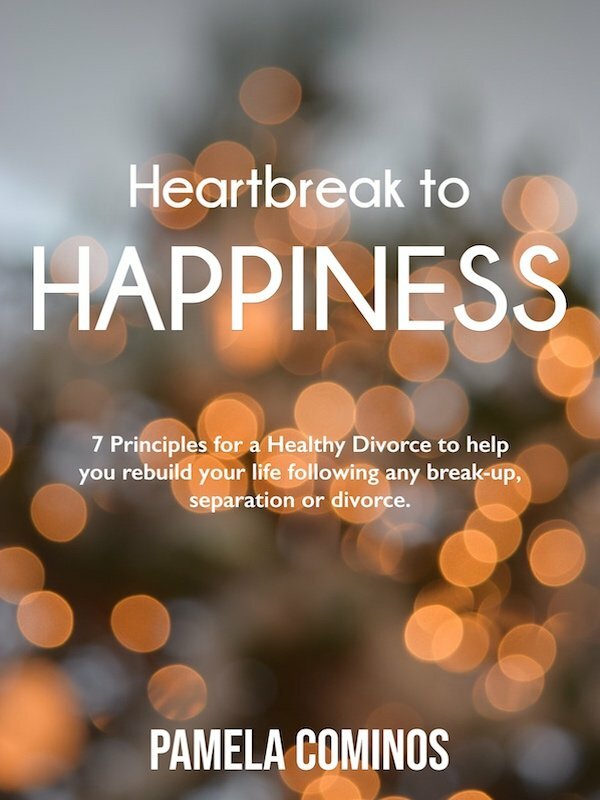 The ebooks are for anyone who has experienced a breakup, separation or divorce and is looking for powerful and effective ways to thrive (not simply survive) this life-changing event. The must have e-book to help you thrive (not simply survive) your divorce or separation! 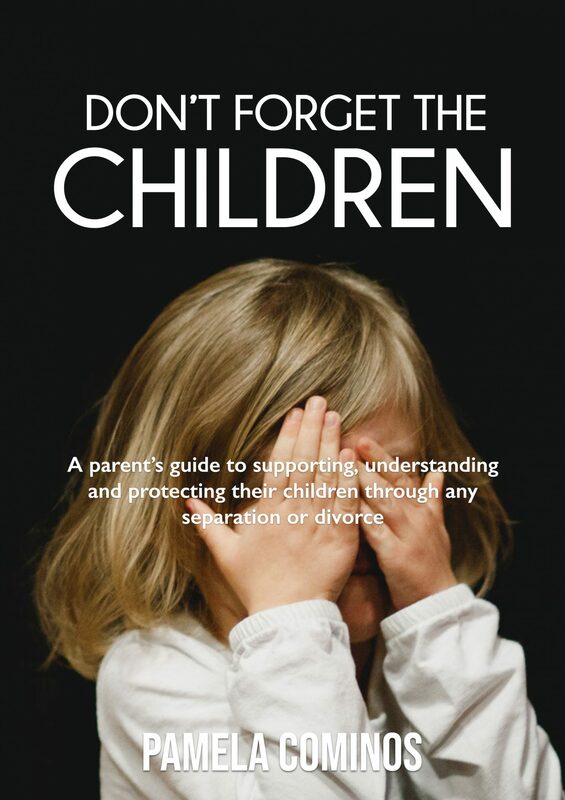 This e-book is essential for any parent who wants to learn about conscious and co-parenting whilst going through a divorce or separation – available in June 2019. We know you hate spam just as much as we do - everything we send is valuable information to make a positive difference in your life. Registering your interest will allow us to keep you updated on when and where our next program is on in 2019. Thank you for registering your interest. We will be in contact with the details of our next Program. Registering your interest will allow us to inform you when they're available to buy! Thankyou for registering your interest and we will keep informed about our ebooks. Booking your seat today will ensure you don’t miss out on this free session. Thank you for your booking. We will be in touch very shortly with all the details for the upcoming Healthy Divorce Introduction Session.